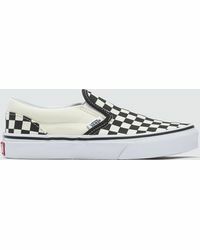 Beginning life as the Van Doren Rubber Company, Vans has been a go-to brand for skaters since it was first founded in 1966. 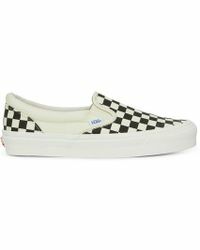 Blending a Southern California vibe to the practical needs of skaters, the company today still has its roots within skate culture. 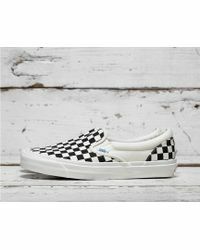 Creating classic styles with a contemporary edge, the collections of men's Vans loafers champion the use of bold detailing, graphic prints and signature rubber soles. 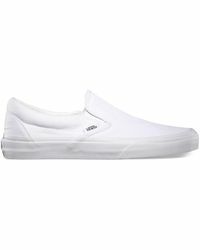 Featuring leather and canvas slip-ons, invest in a new off-duty footwear staple with men's Vans loafers. 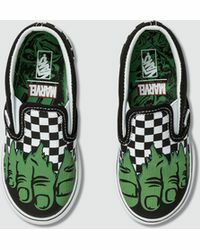 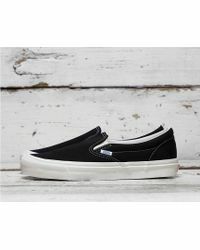 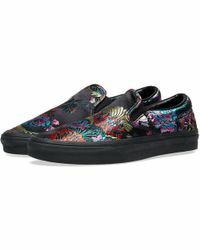 Showing 222 results for "Men's Vans Loafers"